Nowadays, we can buy food from around anytime, anywhere. However, in such a situation, what do you think about the relationship between agricultural and fishery producers, and consumers? I think, maybe same as you, that becomes weaker little by little. 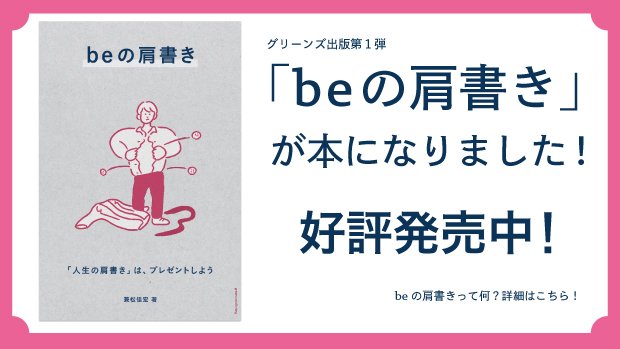 “Olahono” is a service which sells environmentally friendly food made in Iwate Prefecture, Tohoku, via the owner system on the web. “Olahono” means “my” in the Tohoku accent. This system enables consumers to consider producers’ daily efforts and difficulties as “their own” business. What does Olahono bring consumers? 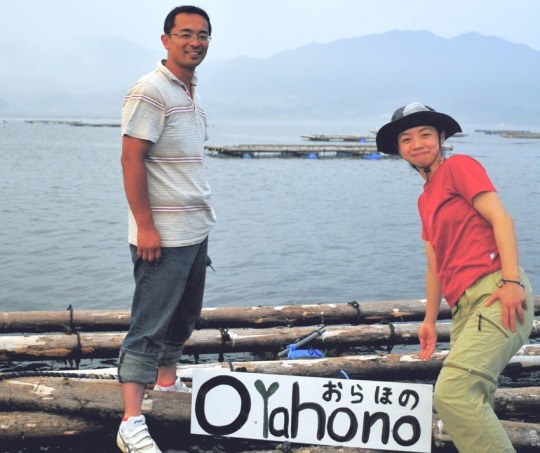 Olahono is a form of cooperative organization known as “Community Supported Agriculture and Fishery”, deals in selected oysters, rice, beef, fruits and vegetables. At first, a customer buys one section of a farm or rope of an oyster-bed before harvest or production as an owner. After that, the producer grows the food for each owner and delivers them as soon as they are harvested. Once you become an owner, you can enjoy waiting for the time until products will be ready. Furthermore, you have the opportunity to experience planting seeds or harvesting products with your family and friends! This system would change the relationship between consumers and the act of eating. Risa Watanabe, the representative of Olahono, started the business because of her fear of the environment. I am originally from Morioka, Iwate. 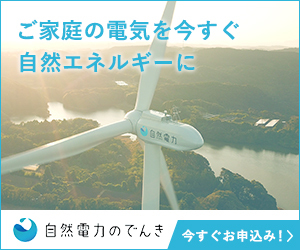 After coming to Tokyo to go to university, my fear for the environment has increased. I was too overwhelmed by the difference of environment between Iwate and Tokyo. After graduating from university, she worked at IBM consultants and it turned out to be her turning point. In one project, I associated with one petrochemical company. They burn fossil fuels and made a lot of agricultural chemicals, and in all aspects of their business such as production, transport and distribution, energy was used. Do people really sprinkle these things on the land? For food? I was very shocked. My parents are in the food industry so I have stronger feelings about food than others. Through these experiences, she made decisions to establish a food system which is environmentally friendly and doesn’t use energy as much as possible. It was the time she went back to Iwate to appeal her ideas to people there. Through her steady effort, many farmers and supporters increased little by little. Now, she is invited to events selling food in Tokyo or other cities. Her passion has clearly changed people’s ideas and the situation in Iwate. March 11, 2011, a huge disaster struck Tohoku. Watanabe was devastated and couldn’t figure out what to do. At this time, one farmer called her and said ‘I have rice. I will bring it to you.’ She realized the power of making food, and decided to deliver food to many people. Furthermore, she had a wonderful encounter, Makoto Sasaki who works to culture oysters. His oyster is one of the specialities of olahono. Now, 700 owners register to Olahono. Many of them began to be an owner as part of the support in reconstructing quake-hit areas. However, once they got a box full of seasonable food, their reason for becoming an owner changed. They become owners not because Iwate is a stricken area, but because their food is good. I am really happy to get a lot of thanks. These words motivate me much! Risa Watanabe started “Olahono” to help solve environmental problems; however, her activities have had a greater impact. “Olahono” connects producers and consumers. Through this system, people can have the opportunity to think about their way of living. Why not to find and taste your Olahono fresh products?